Info on where you can find Xur this week and what he has up for sale in Destiny 2. In Destiny 2, players want to know where Xur is this week and what Exotic items he has up for sale. During the week of October 12 through October 16, Xur can be found at the same location with the same inventory of items. After October 16, you’ll need to wait until Friday, October 19 to find Xur Again. At that time, Xur will move to a different location and will have a brand new assortment of Exotic goods available for purchase. Wondering where to find Xur in Destiny 2 this week? We’ve got you covered! Below, we’ve put together a quick guide on where to find Xur and what items he has up for sale during the week of October 12 in Destiny 2. During the week of October 12, Xur can be found on Titan in The Rig in Destiny 2. Every week, Xur can be found at a new location in Destiny 2 offering a brand new selection of Exotic items that can be purchased using Legendary Shards. Starting on Friday at 10:00 a.m. (PST), 1:00 p.m. (EST), and 6:00 p.m. (BST), Xur will appear at a random spot in Destiny 2. He’ll remain there until Tuesday at 10:00 a.m. (PST), 1:00 p.m. (EST), and 6:00 p.m. (BST) and won’t appear until the following Friday. During the week of October 12 through October 16, Xur can be found on Titan inside The Rig. To find him, spawn in on Titan then head to The Rig. Once there, head left and inside an open building. After that, head left and drop down to the floor below and you should be able to spot Xur. One of the items Xur has up for sale during the week of October 12 is the Tractor Cannon Exotic Shotgun in Destiny 2. During the week of October 12, Xur has an inventory full of unique Exotic items for sale. In Destiny 2, these items can be purchased in exchange for Legendary Shards. Below, we’ve listed the full inventory of items that Xur has available for purchase in Destiny 2 during the week of October 12. So, what are your thoughts on Xur’s inventory of Exotic items this week? 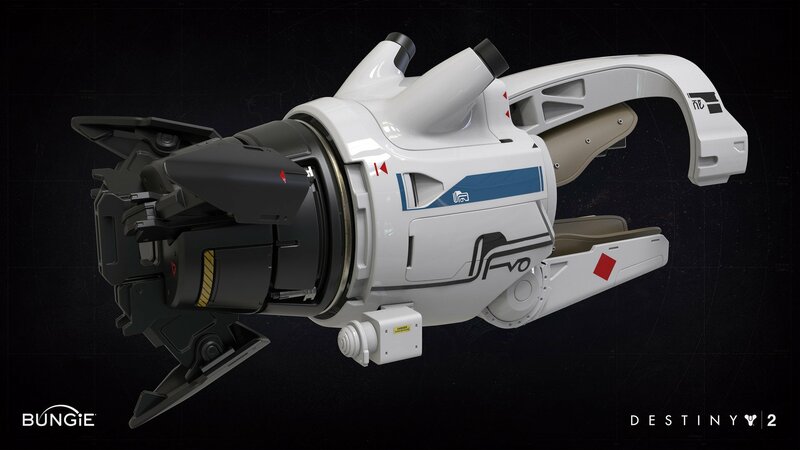 Did you purchase anything, like the Tractor Cannon, or are you saving up your Legendary Shards for something special? Let us know down in the comments below! For more on Destiny 2, be sure to check out some of our previous guides including how to get the Wish-Ender Exotic Bow in Destiny 2: Forsaken, what to expect from this year’s Festival of the Lost in Destiny 2: Forsaken, and who the murdered Master Ives is in Destiny 2: Forsaken. 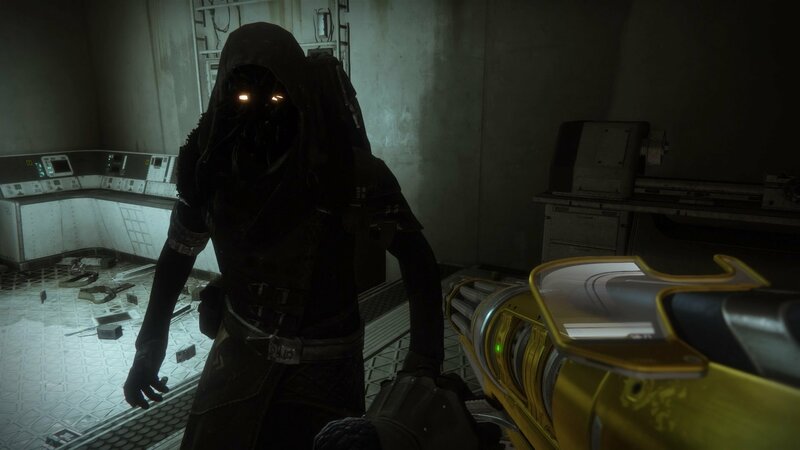 By reading through this guide, you should now know where to find Xur and what he has up for sale in Destiny 2 during the week of October 12.